I would like to announce the publication of Vamping the Stage: Female Voices of Asian Modernities, the first book-length study of women, modernity, and popular music in Asia (University of Hawai’i Press, 2017). Consisting of a lengthy introduction and 14 case studies, this edited volume demonstrates how female performers supported, challenged, and transgressed gendered norms in the entertainment industries of China, Japan, India, Indonesia, Iran, Korea, Malaysia, and the Philippines. 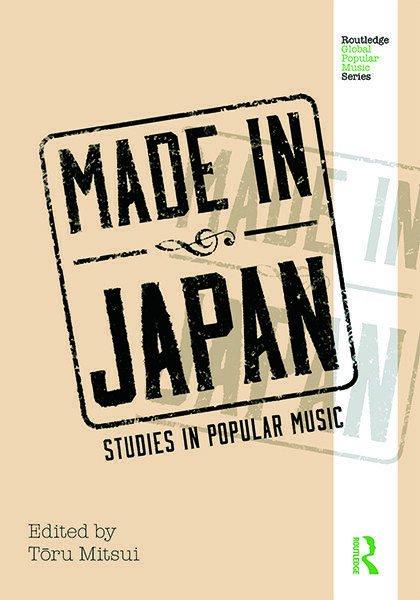 Placing women’s voices in social and historical contexts, the authors explore salient discourses, representations, meanings, and politics of “voice” in Asian popular music. Female performers were not merely symbols of times that were rapidly changing. Nor were they simply the personification of global historical changes. Female entertainers, positioned at the margins of intersecting fields of activities, created something hitherto unknown: they were artistic pioneers of new music, new cinema, new forms of dance and theater, and new behavior, lifestyles, and morals. They were active agents in the creation of local performance cultures, of a newly emerging mass culture, and the rise of a region-wide and globally oriented entertainment industry. Leonie Schmidt, Yiu Fai Chow, and Jeroen de Kloet ,From Handover to Leftover: Tatming, Umbrellas, and the Postcolonial Ruins of Hong Kong, Situations [10.1 (2017): 119–145]. Since the 1990s there has been a dramatic increase in cultural flows and connections between the countries in the East Asian region. Nowhere is this more apparent than when looking at popular culture where uneven but multilateral exchanges of Japanese, Korean, Taiwanese, Hong Kong and Chinese products have led to the construction of an ‘East Asian Popular Culture’. This is both influenced by, and in turn influences, the national cultures, and generates transnational co-production and reinvention. As East Asian popular culture becomes a global force, it is increasingly important for us to understand the characteristics of contemporary East Asian popular culture, and in particular its transnational nature. In this handbook, the contributors theorize East Asian experiences and reconsider Western theories on cultural globalization to provide a cutting-edge overview of this global phenomenon. 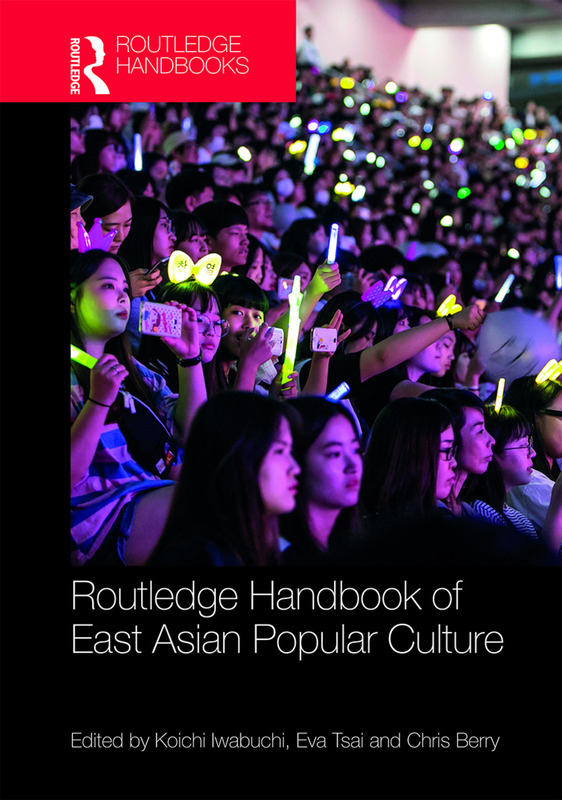 The Routledge Handbook of East Asian Popular Culture will be of great interest to students and scholars of a wide range of disciplines, including: Cultural Studies, Media Studies, Communication Studies, Anthropology, Sociology and Asian Studies in general. 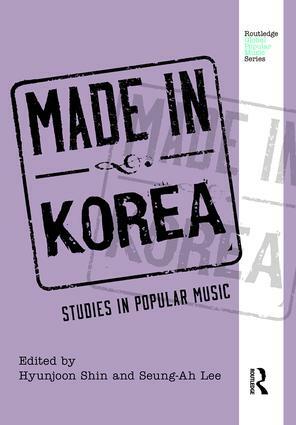 Made in Korea: Studies in Popular Music serves as a comprehensive and thorough introduction to the history, sociology, and musicology of contemporary Korean popular music. 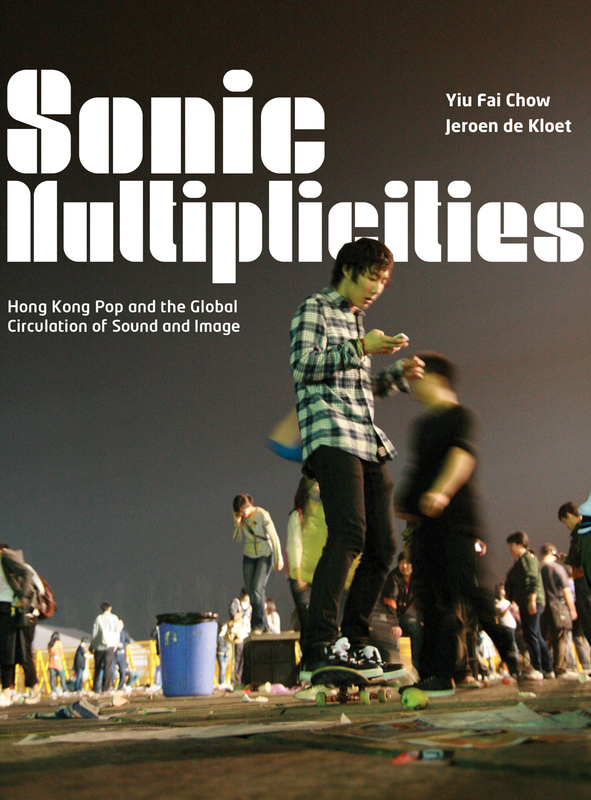 Each essay covers the major figures, styles, and social contexts of pop music in Korea, first presenting a general description of the history and background of popular music in Korea, followed by essays, written by leading scholars of Korean music, that are organized into thematic sections: History, Institution, Ideology; Genres and Styles; Artists; and Issues.